The amount of carbohydrates, proteins and lipids consumed by vulnerable premature babies significantly contributes to increased brain volume and white matter development, according to a study presented at the Pediatric Academic Societies 2018 annual meeting. 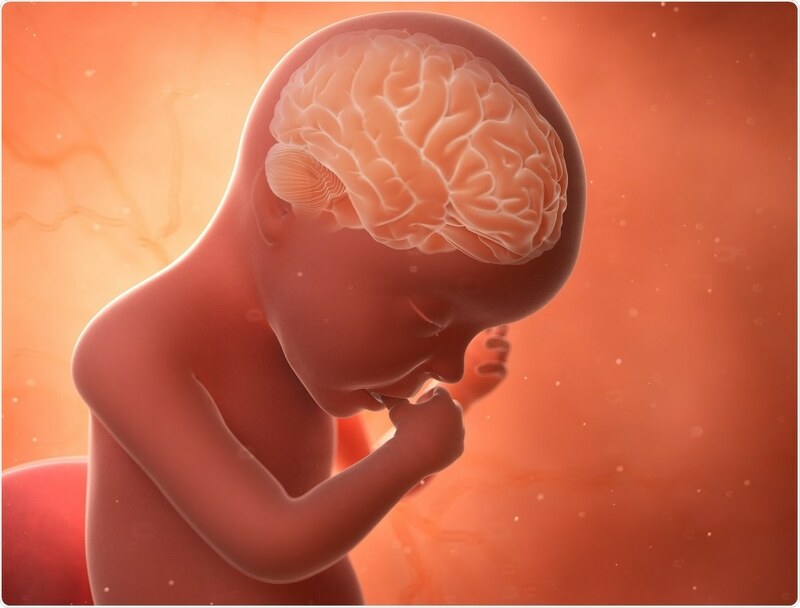 During the final weeks of gestation, the fetal brain undergoes a growth spurt that significantly increases its volume and structural complexity. According to the Centers for Disease Control and Prevention, 10% of babies born in 2016 were born before they reached full-term (37 to 42 weeks of gestation). Among this group, infants with a very low birthweight are at a significant risk of growth failure and neurocognitive impairment. In the neonatal intensive care unit (NICU), premature babies are given nutritional support to encourage brain development, although the rates of brain growth are still slower than those seen in full-term babies. 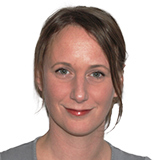 Lead author Katherine Ottolini says few studies have investigated the impact of early macronutrient and caloric intake on microstructural brain development in vulnerable pre-term infants. Ottolini and team enrolled 69 infant who were born before 32 weeks of gestation and weighed less than 1,500 grams. The mean weight among the infants was 970 grams and the mean gestational age was 27.6 weeks. At their term-equivalent age (40 weeks gestation), the infants were assessed using MRI. The team produced maps for fractional anisotropy in regions of the cerebrum and cerebellum for diffusion tensor imaging, which measures connectivity and white matter tract integrity within the brain. The infants’ carb, protein, and lipid intake were also assessed, as well as their overall calorie intake. The researchers found a significant negative association between fractional anisotropy and cumulative macronutrient/caloric intake. They also found a significant negative association between macronutrient/caloric intake and regional brain volume in the cortical and deep gray matter, cerebellum and brainstem. Senior author Catherine Limperopoulos says the significant negative associations observed in the study may reflect the longer period of time the babies relied on nutritional support. Further research will now be carried out to establish specific dietary approaches that will best support the development of premature infants’ brains.